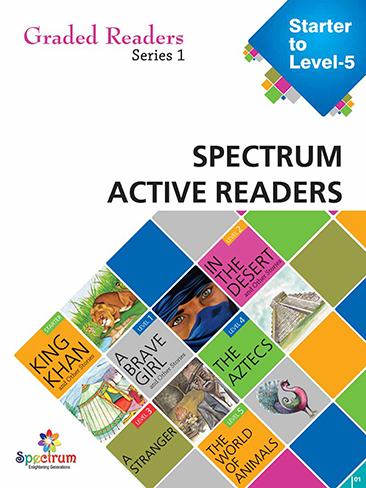 Spectrum is a book publishing company. 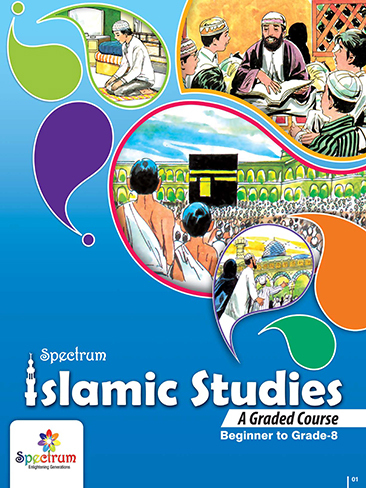 It conducts research, develops school curriculum books and provides training to teachers, researchers, students and parents. Headquartered in Karachi, Spectrum has its regional office at Lahore and is looking forward to open its regional offices all over Pakistan. Where can I buy Spectrum products? 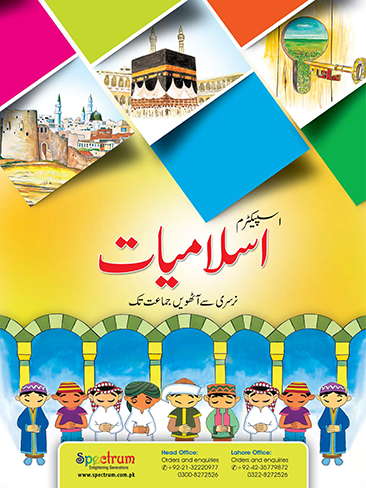 Our books can be purchased directly from our outlets at Urdu Bazaar Karachi and Lahore. You can also find details of distributors and booksellers near to you in the Distributors & Booksellers section. Who should I contact if I want to write for Spectrum? We work with a team of talented authors and freelancers to produce inventive and high-quality content and we will happily receive proposals for new work. For more information about the proposal submission process please see the Authors section of this site. Please bear in mind that we have a publishing programme that we need to deliver, and although we always try to reply to proposals, sometimes this just isn't possible. We will endeavor to send through feedback on your proposal as soon as we can. Who is on the leadership team of Spectrum ? Mr. Shoaib Sattar heads up Spectrum as CEO, with Dr. Iftikhar Ahmad Khokhar as Director R&D, Sharjeel Ahmed Khan as Manager R&D, Syed Faher El-Sharif as Manager CR, Maqsood Ahmed as Regional Manager (Lahore) and Muhammad Qasim as Manager Administration. They are in turn supported by a talented leadership team across the country, responsible for our regional and national businesses. Who should I contact if I have a product query or issue ? Our customer service team will be more than happy to help you if you have a question or a problem.